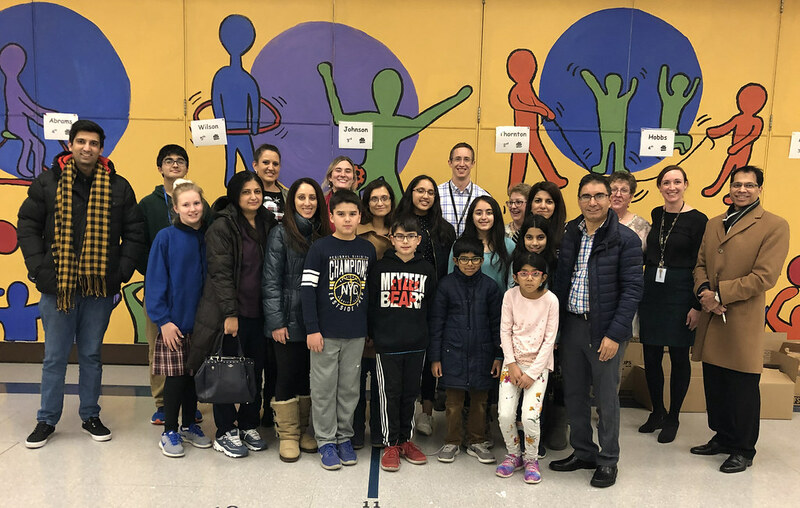 Volunteers from Muslim Americans for Compassion and Doctors for Healthy Communities joined Camp Taylor Elementary School students and teachers as well as representatives from Blessings in a Backpack for a Blessings in a Backpack donor drive on December 5, 2018. 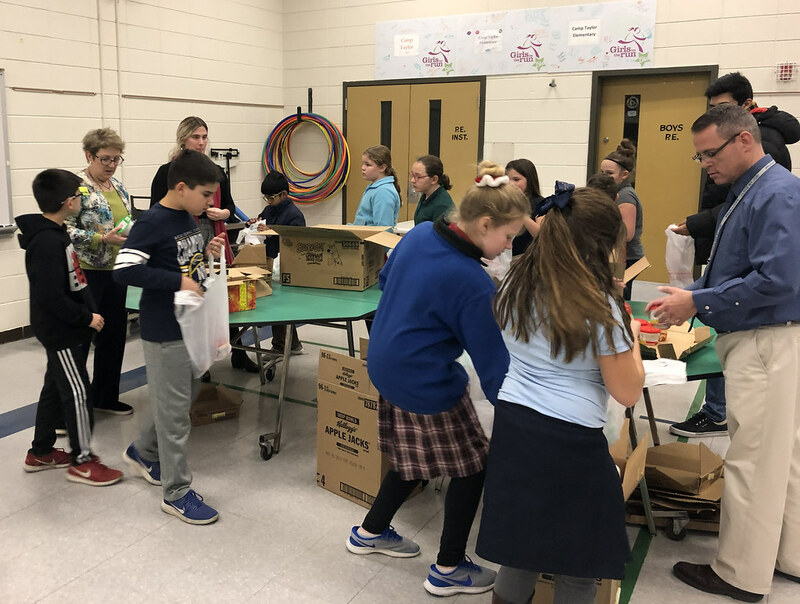 Volunteers bagged and labeled the supplies donated for the December 5 Blessings in a Backpack drive, which took place December 5, 2018, at Camp Taylor Elementary School. 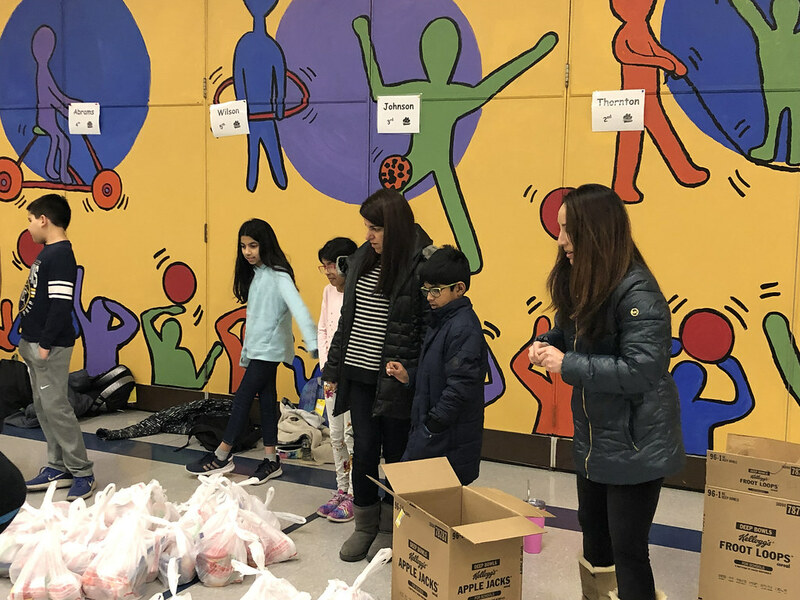 Parents, students and other volunteers sorted and distributed supplies donated to Blessings in a Backpack on December 5. Student volunteers stuffed backpacks for the Blessings in a Backpack service event on December 5. 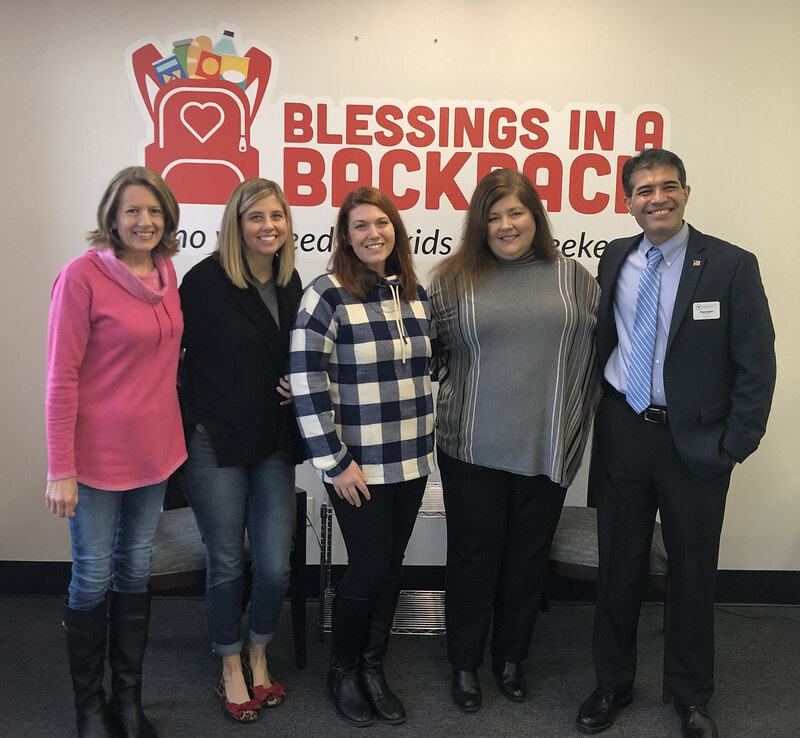 DHC volunteer and MAC board member Waqar Saleem with Kim Holsclaw and other members of the Blessings in a Backpack team. 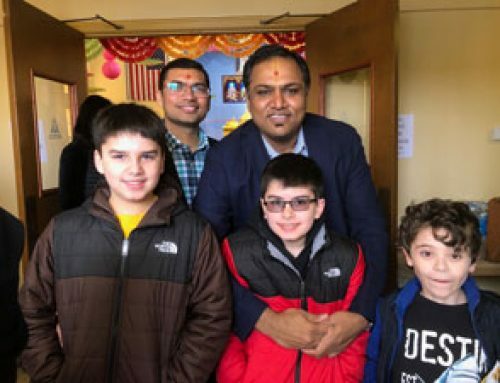 On December 5, 2018, Muslim Americans for Compassion and Doctors for Healthy Communities sponsored a supplies drive for Blessings in a Backpack. The event was held at Camp Taylor Elementary School in Louisville. 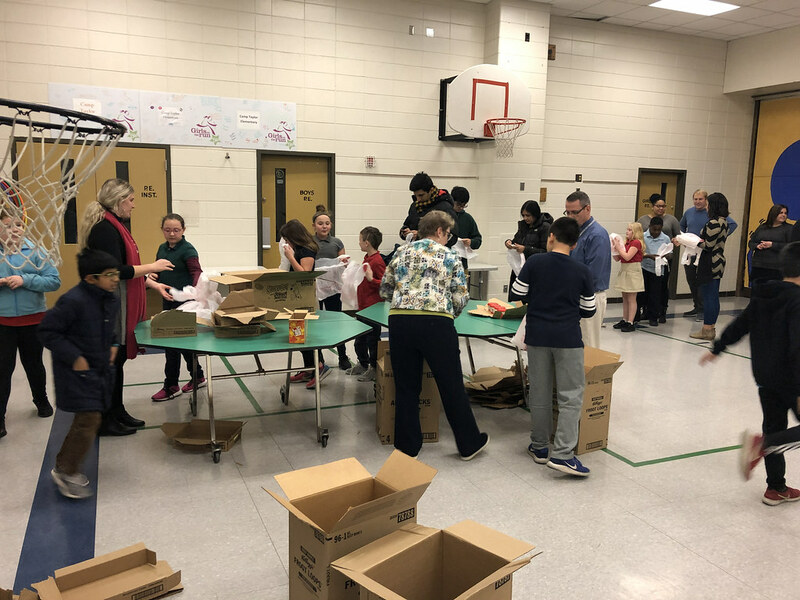 MAC and DHC volunteers along with Camp Taylor students, parents and teachers, delivered and sorted healthy food that will be donated to those in need. Our initiative is to address social and civic concerns in communities that are underserved and to try to utilize our resources efficiently to achieve what we believe is the most positive effect. About one in five kids who eat meals at school during the week are without access to affordable, nutritious food on Saturday and Sunday. The consequences are much more than a growling stomach. Hunger can cause many physical health problems. It can also shorten a child’s attention span, lower their IQ, and keep them from making good grades. 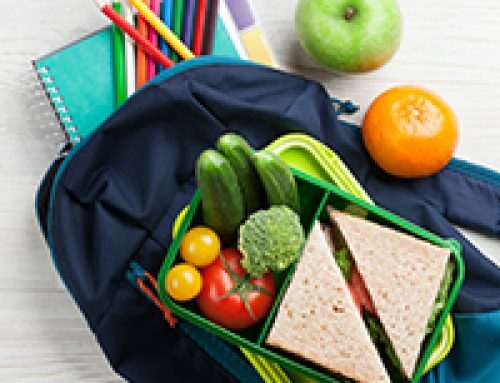 To ensure the kids in our community don’t stay hungry over the weekend, we are planning to send them home on Fridays with backpacks full of satisfying and nutritional food. We have partnered with Camp Taylor School to start with 25 children towards this goal. Find out more about Blessings in a Backpack at www.blessingsinabackpack.org.